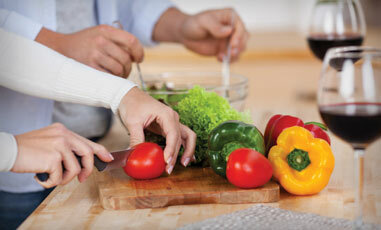 Experience one -of- a- kind cooking classes! There are a variety of culinary options to choose from suited to fit your adventure palate. We can organize anything varying from more private and hands-on, or to even having private chefs come to your accommodations and put on a show just for you and your guests. Not only is the land in Sonoma perfect for growing grapes, but it’s also an ideal setting for working on your handicap. 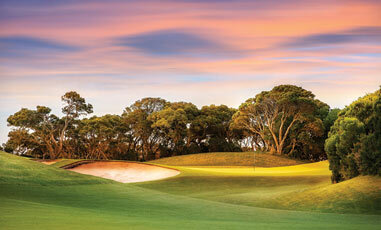 The courses around this region are truly incredible and definitely worth experiencing. Private lessons are also available upon request. 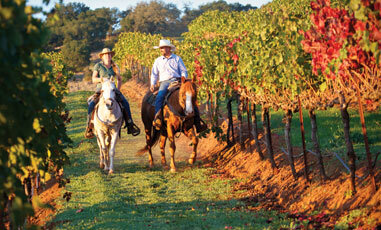 The heart of wine country boasts some of the finest riding trails in the world. 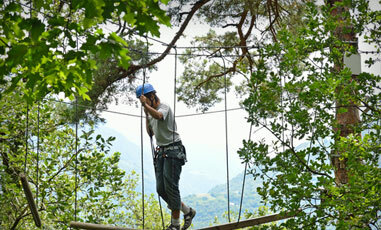 Our riding expert will ensure you a safe and fun experience that you will surely remember for a lifetime. Your ride can span across beaches to vineyards or through selected forest pathways. Cheese lovers, rejoice! 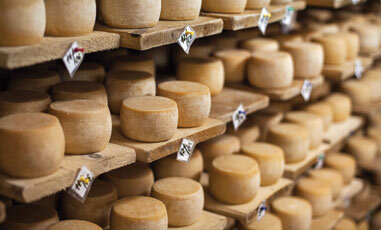 If you are looking for a once in a lifetime opportunity, roll up your sleeves and give cheese making a try. Learn from start to finish as you are guided on using the equipment and then educated on the storing and aging process. You will be treated to a tour of the ranch, which includes everything from meeting the animals and seeing what other delights are offered at the family owned farm. 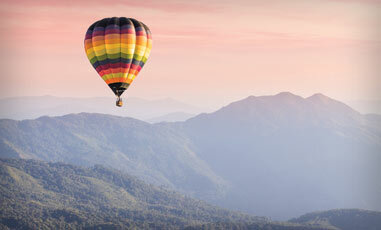 Experience the stunning landscape throughout Sonoma County from the basket of a hot-air balloon. It’s up, up, and away for a bird’s-eye view of the beauty of rolling hills, mountain peaks, vineyards, and ocean views laid out below. It’s best for ballooners to go early morning to beat the winds that come later in the day. A champagne toast & brunch is served upon the flights landing. Come and experience the healing magic of Golden Haven’s pure natural hot springs mineral water and mud bath. The mud bath experience at Golden Haven involves three steps: the mud bath, the hot mineral jacuzzi and the blanket wrap. The combination of clay, peat and hot springs mineral water in the mud bath relaxes muscles and joints, detoxifies, and leaves skin soft and renewed. 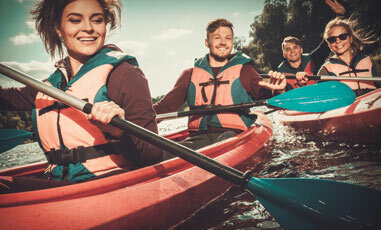 Push off on this aqueous adventure as you float along scenic beauty of local rivers and tidal bays. 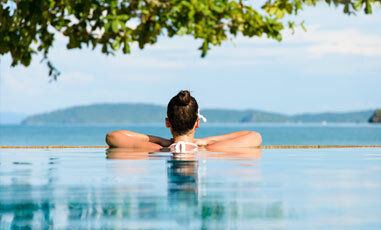 A truly relaxing experience allows for a full immersion into nature and its serenity. What is fine wine without fine art? Sonoma County has some incredible art exhibits that are often located at wineries. Amazing architecture is all around and luscious gardens are ready to be explored. Get exclusive access like never before. From the iconics to the cults, allow us to customize the perfect wine tasting experience, leaving you more than satisfied. With all the beautiful country back-roads and amazing views, Sonoma County is a biker’s paradise. 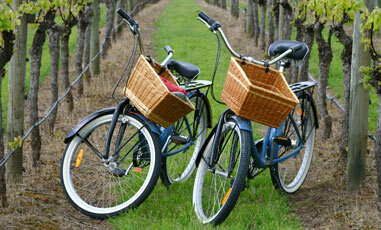 Select different excursions such as biking from winery to winery or choosing your own path through the Napa Valley. Truly a shopper’s dream! Sonoma County offers a wonderful selection of outdoor and indoor shopping experiences across a multitude of different items. 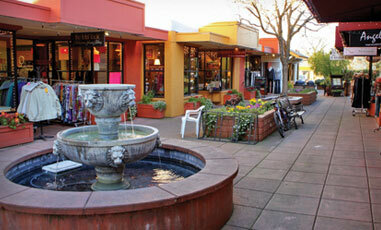 Stick downtown and check in with local markets or make a day out of the outlet malls. 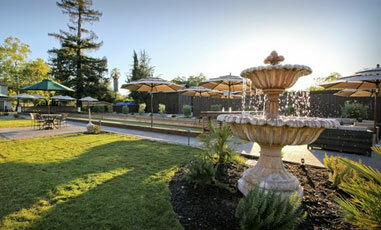 It’s no question that Sonoma County offers some of the best spa experiences in the world. The level of luxury that the hotels and accommodations in the area offer is accentuated by the unique and relaxing experiences of their spas. An effective team has a significant edge in today’s dynamic world. There are so many ways to celebrate success. Make your own Pizzas? Grape Stomp? Mouthwatering BBQ? Winemaker for a day? Mixology? Yoga? Amazing Race through the vineyards? Medieval scavenger hunt in a castle? Murder mystery wine train? The Go Game? Let your team unwind and play together. 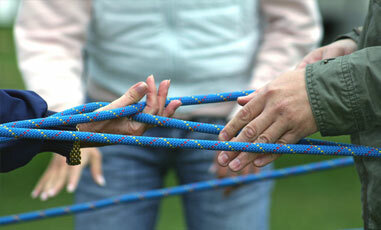 Inspire long lasting bonds, improve communications, foster rejuvenation and genuine teamwork all while having FUN. The creativity, athleticism, disciplines and glamour of Circus Arts has come to the forefront of society today. Be reminded of our incredible potential and try yourself! From individuals to groups and team building events, this high flying adventure is sure to be the subject of conversation for years to come. 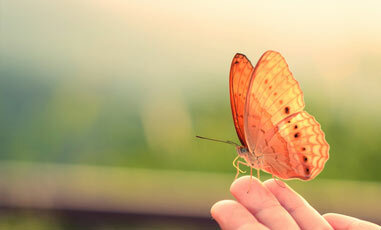 There is plenty of wildlife to view in Sonoma and different ways to experience it. 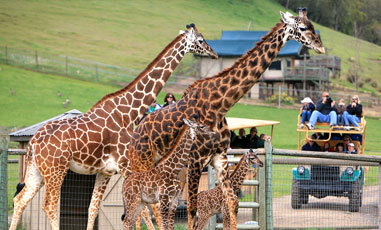 Safari West, a 400 acre wildlife sanctuary, offers guided jeep tours daily or you can even give upscale glamping a try! 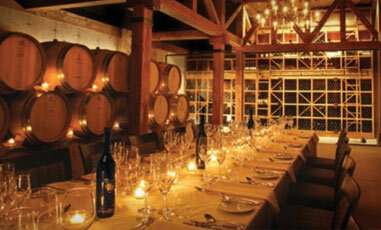 It is a great place to host a corporate adventure or celebration. Nestled among the apple orchards of Western Sonoma County, the Hallberg Butterfly Gardens cover nine acres of overgrown vines and thickets, flowering pathways and meadows. 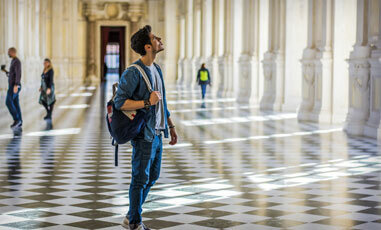 Guided tours are offered from April 1 to October 31. With our long term relationships we can open up amazing doors to unique wine country opportunities unavailable to the public. 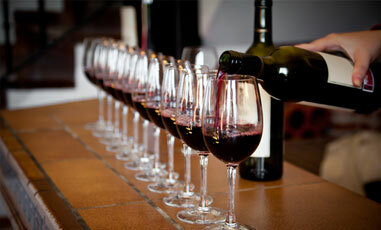 Wine tours in Napa Valley are a visual, aromatic and gastronomic feast for the senses. Tour Napa Valley and Sonoma’s Wine Country grand landscapes of rolling green hills with some of the world’s most respected vineyards and wine estates. There’s a multitude of different ways to enjoy! 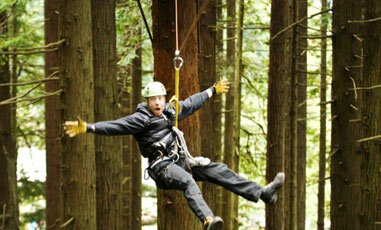 Gain a flying squirrel’s eye view of the towering redwoods in this 7-line course near Occidental. You’ll fly at heights of nearly 200 feet above ground, streak between trees up to 35 miles per hour, and traverse its longest line at approximately 850 feet. Contact us today to find out how D'Vine Connections can help you create your group's wine country experience.